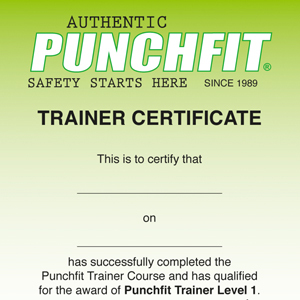 Automatically added to the Punchfit® “Trainer Search” directory after passing the course. The course was great, and even as someone who has trained as a boxer for the past 4 years, I learnt things about the fundamentals of punching and pad holding that I never knew before. So much information to retain in one day, but explained in great detail and demonstrated with clear instruction, that i am continually remembering and taking notes on what i learnt. great course. A fantastic day. We learnt alot and great value for money. A lot of fun at the same time. Thank you. Dedicated & enthusiastic trainer, very knowledgeable & encouraging. Course content was excellent, very suitable for level 1 but still exciting & challenging to learn. Assessment style was great & very suitable to all students, regardless of age, skill level & experience. Awesome Presenter. Also great course and atmosphere. The presenter was very knowledgeable on this course, very motivating and friendly. I thoroughly enjoyed the course and would recommend it to any Personal Trainer to upgrade their skills. Course was a great addition to my qualifications and something many clients want. I couldn’t wait to get started with them and I felt like I walked away with a good knowledge about technique and also (importantly) safety! 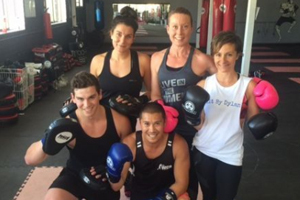 I highly recommend PunchFit to anyone considering doing a boxing course! It was fun, engaging and presented in a professional yet friendly manner. The instructors kept it interesting during theory components, and made sure everyone felt confident with what was learnt. Definitely worth the time and money! 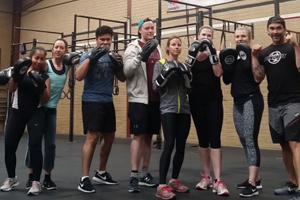 The Punchfit® Trainer Course is the first level of Punchfit’s boxing courses and is the pre-requisite to attending more advanced programs (Group Fitness course excluded: No pre-requisite required). 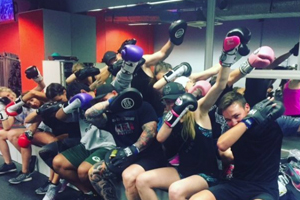 The Punchfit® Trainer Course focuses on the trainer’s techniques in teaching boxing and using pads. 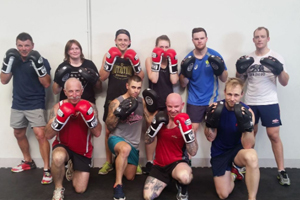 You will learn to teach boxing and learn pad work techniques, covering the 6 basic punches building to over 20 authentic boxing combinations, with a focus on training skills so you can start conducting boxing pad work safely, offering fun and innovative fitness sessions for you and your clients. 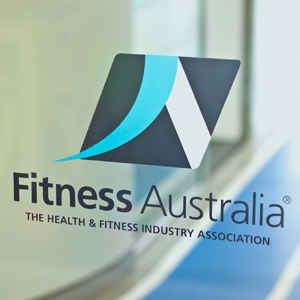 The Punchfit® Trainer Course is accredited through Fitness Australia and REPs NZ earns you 8 CEC’s or 10 CPD’s for a successfully completed course.